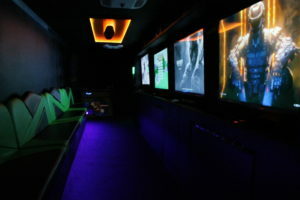 tons of video games, and seating for up to 28 players. 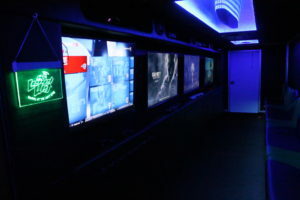 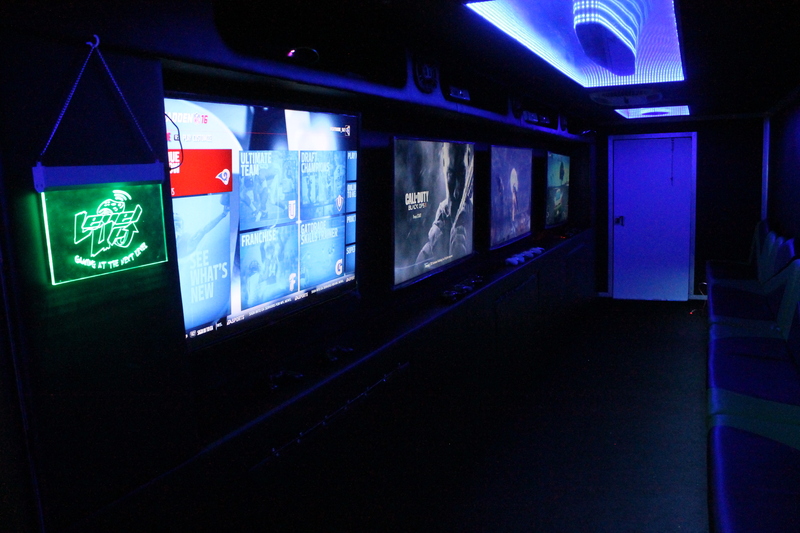 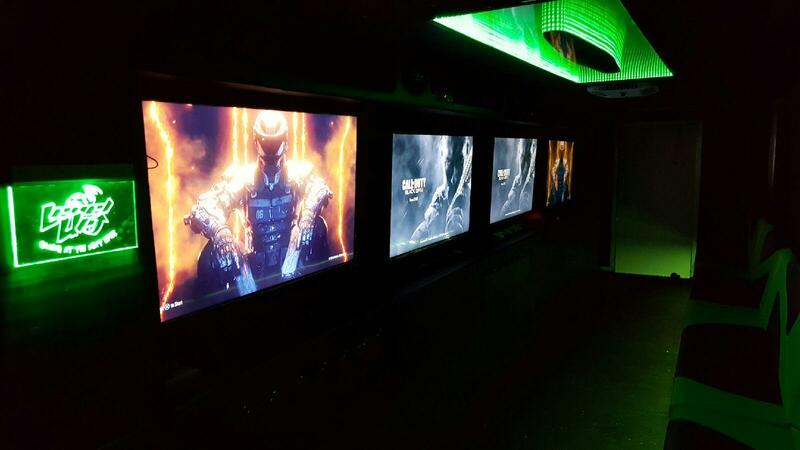 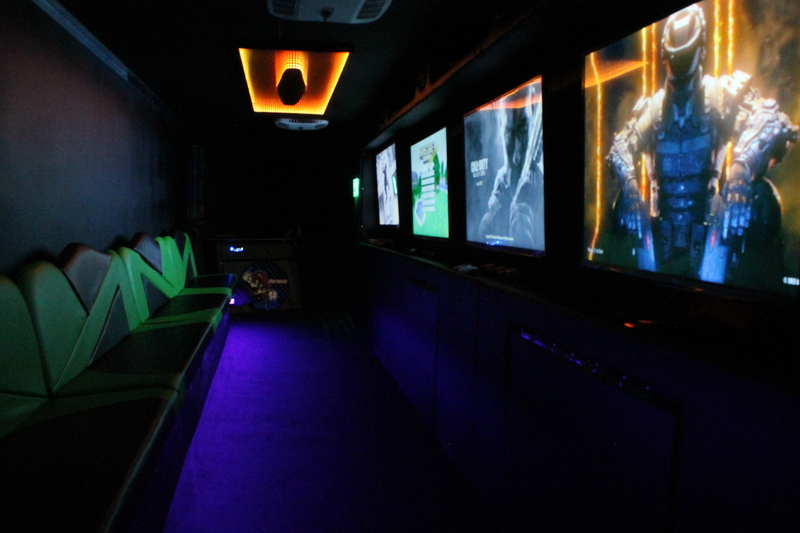 See how cool it is in our climate-controlled video game truck. 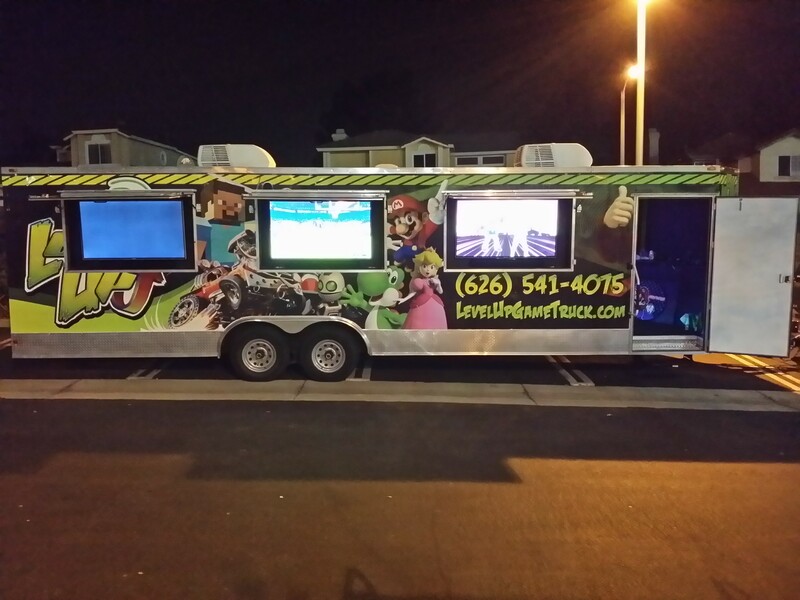 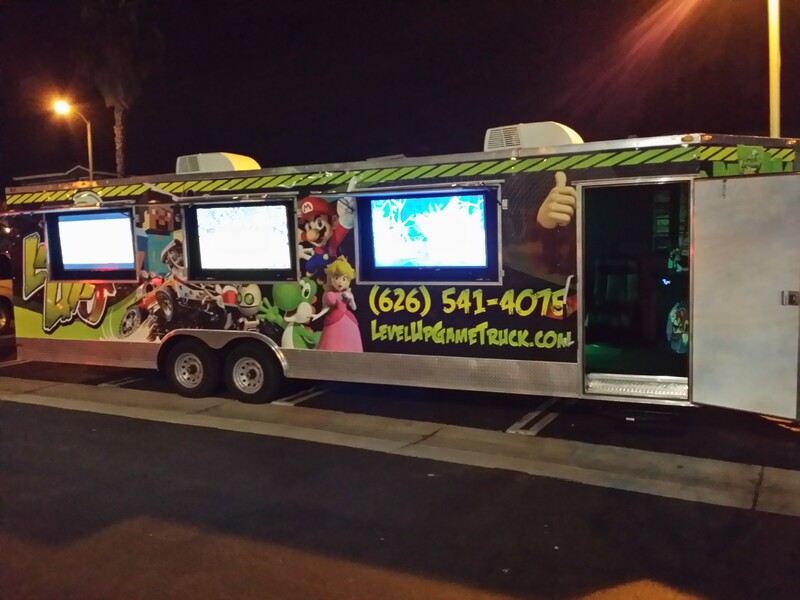 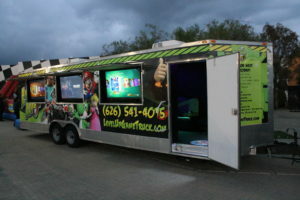 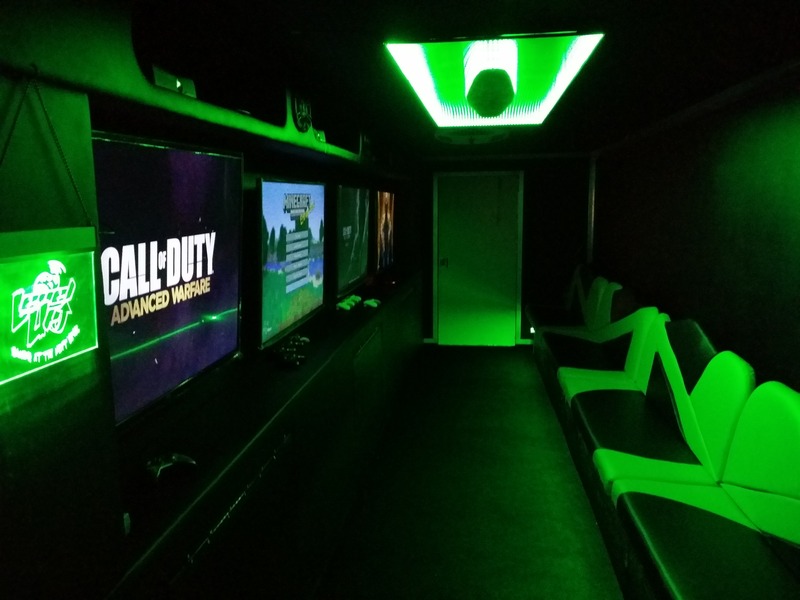 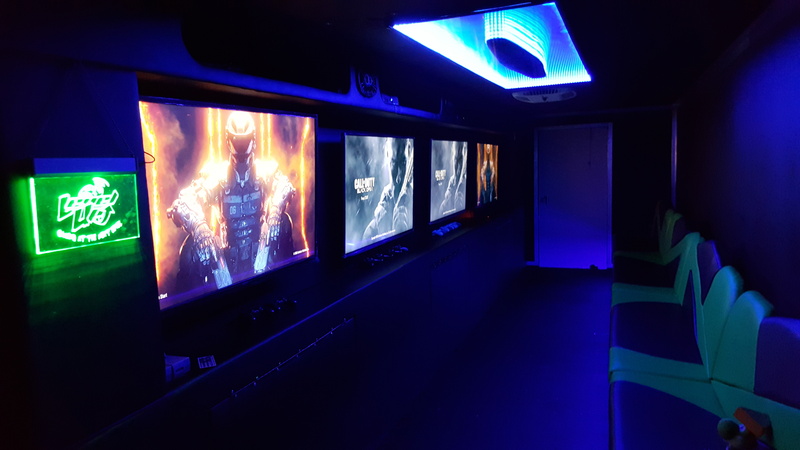 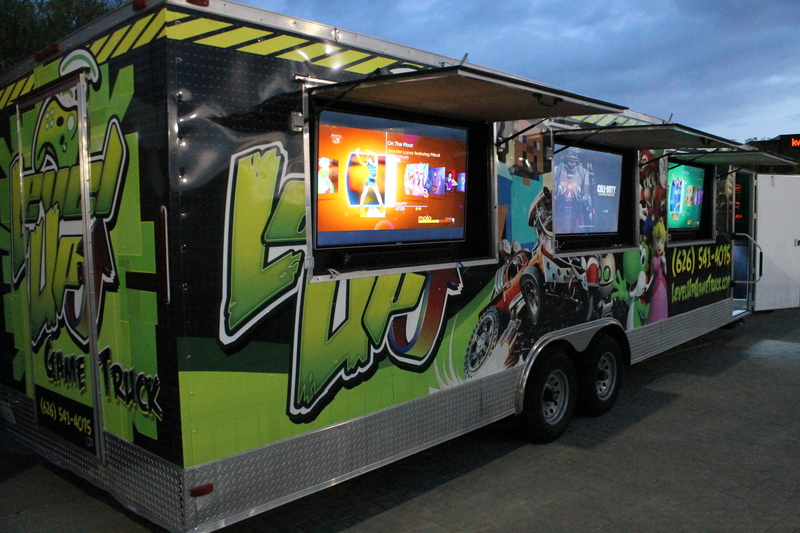 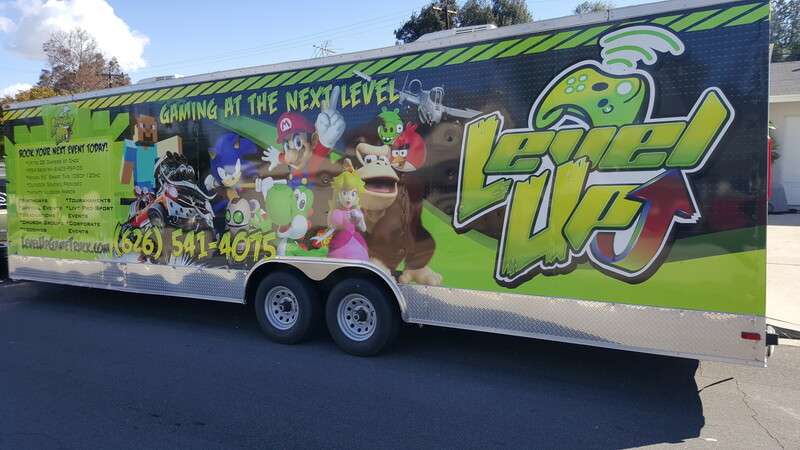 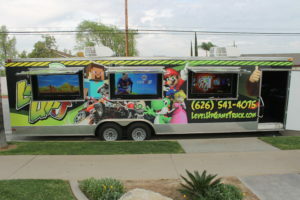 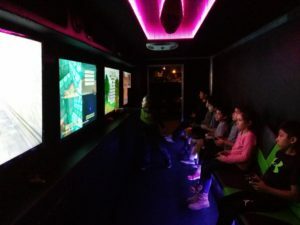 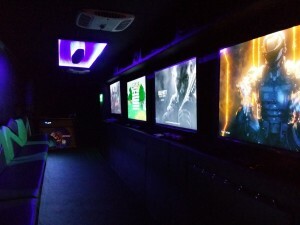 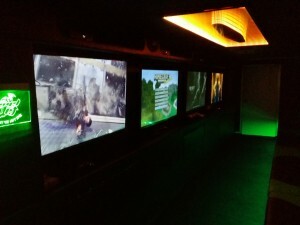 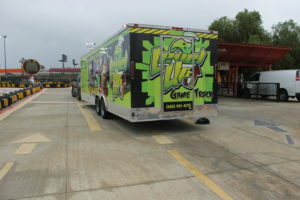 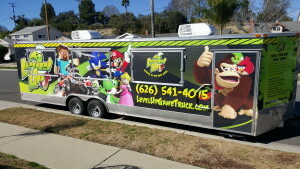 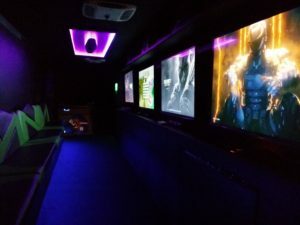 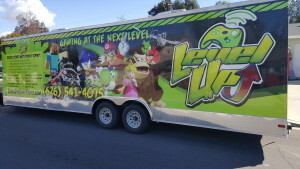 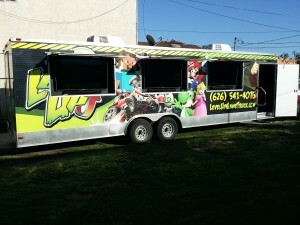 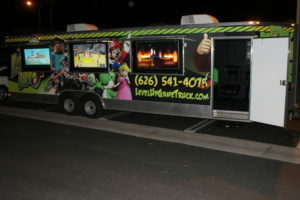 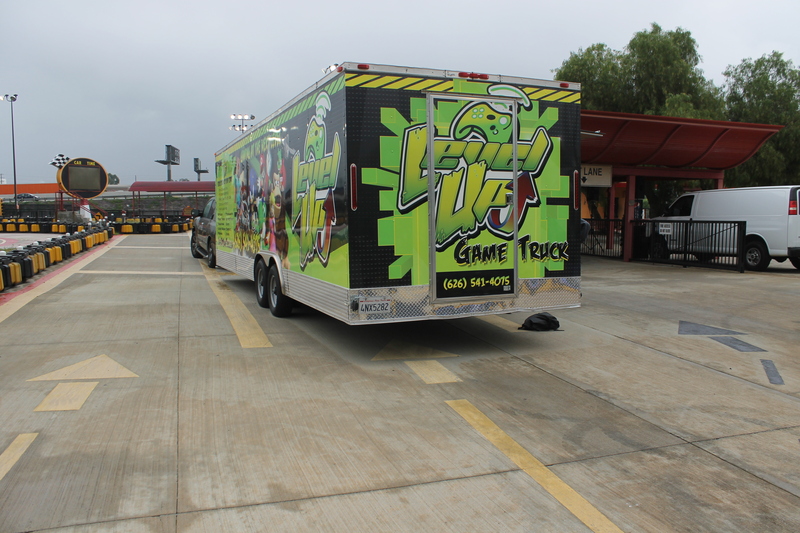 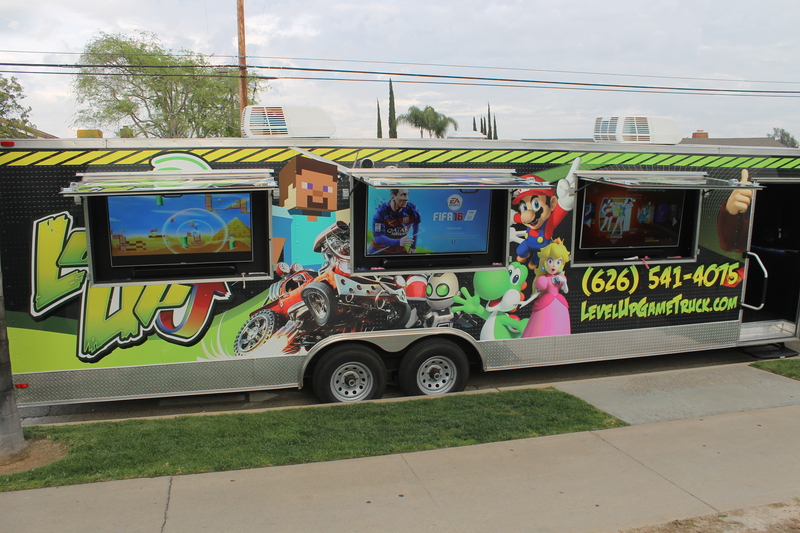 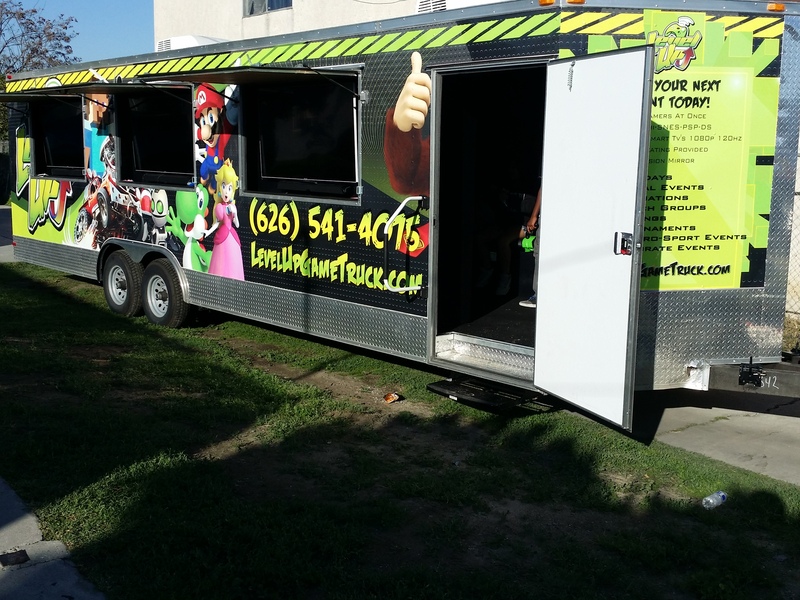 You can see Level Up Game Truck has clear experience in the video game party industry. 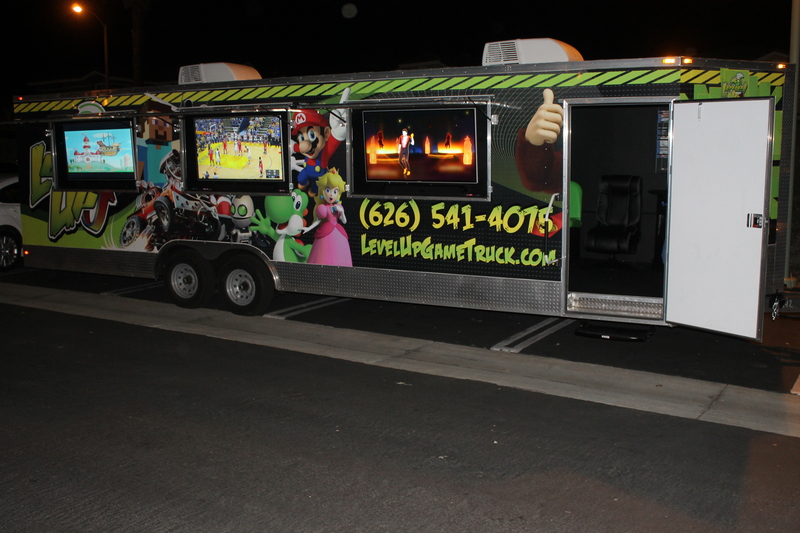 that carries all of the games needed to ensure your party is a blast, and the best equipment available.